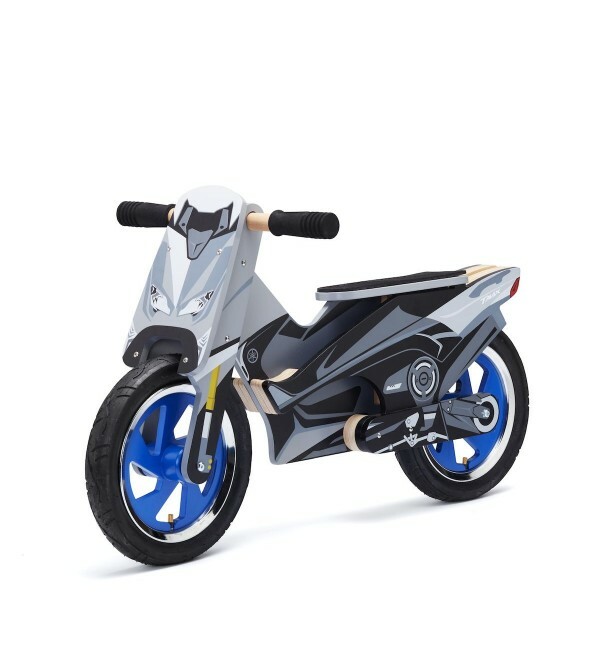 Scooter balance bike. 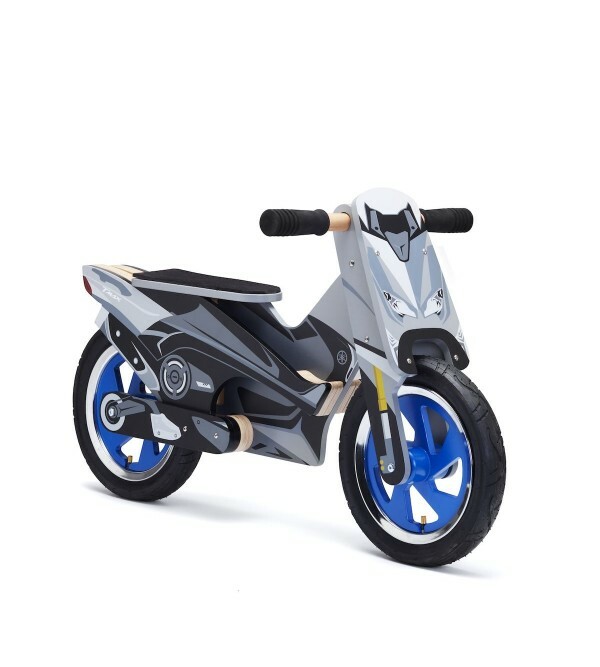 Inspired by the new Yamaha TMAX! Help kids to learn how to use their balance.